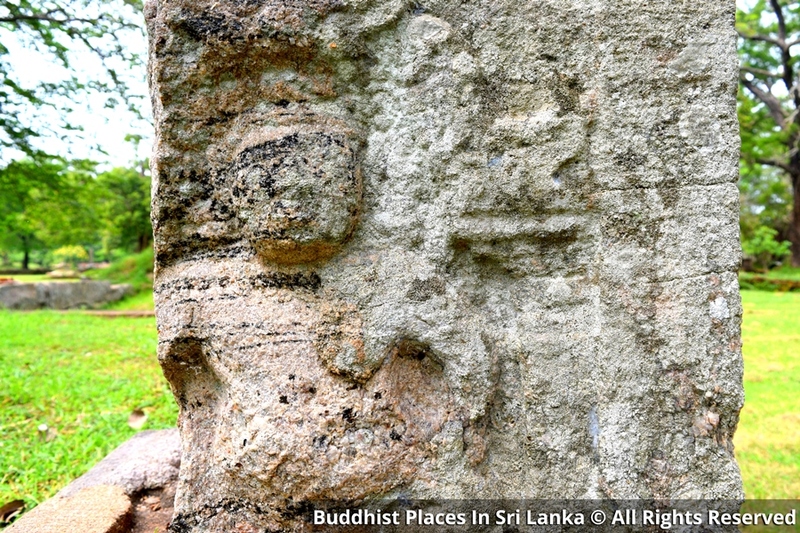 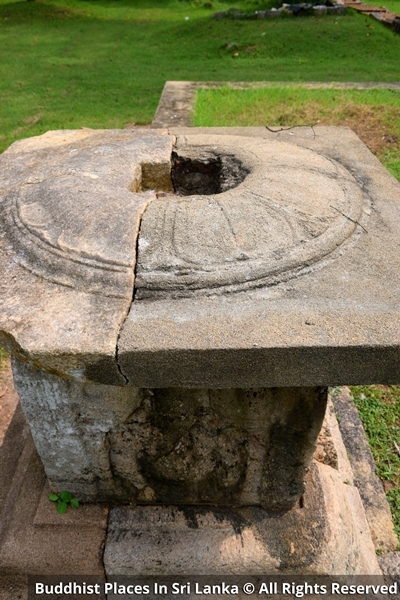 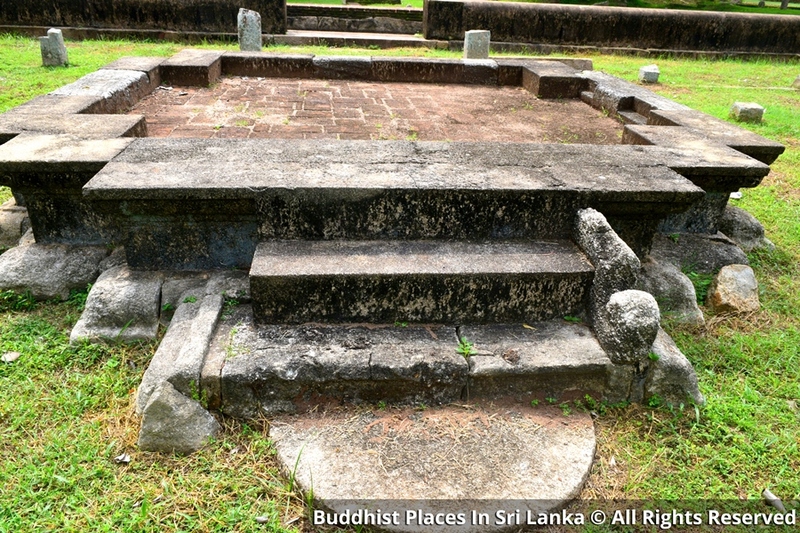 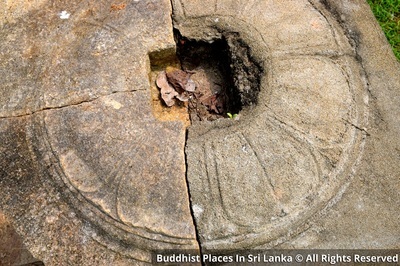 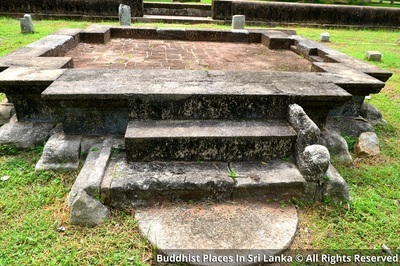 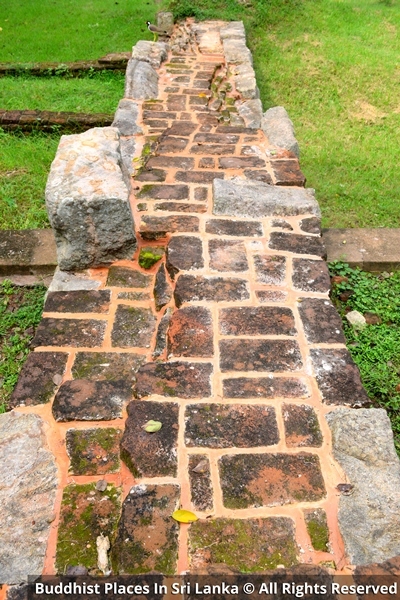 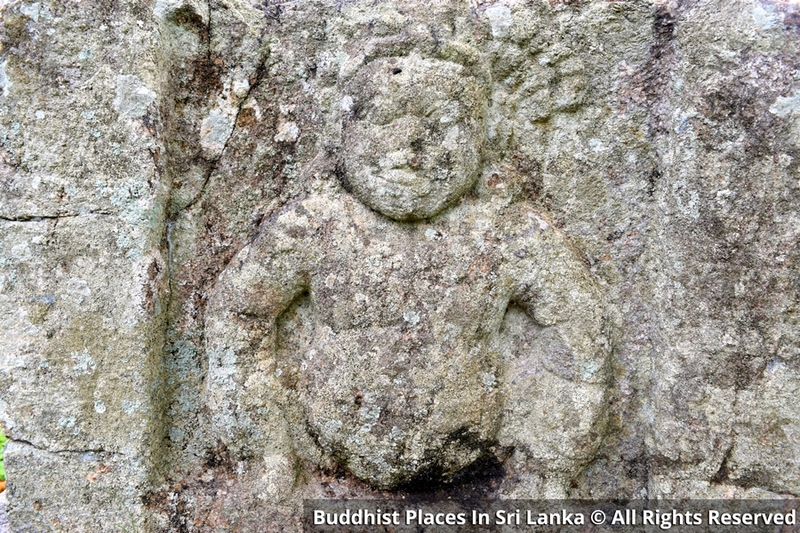 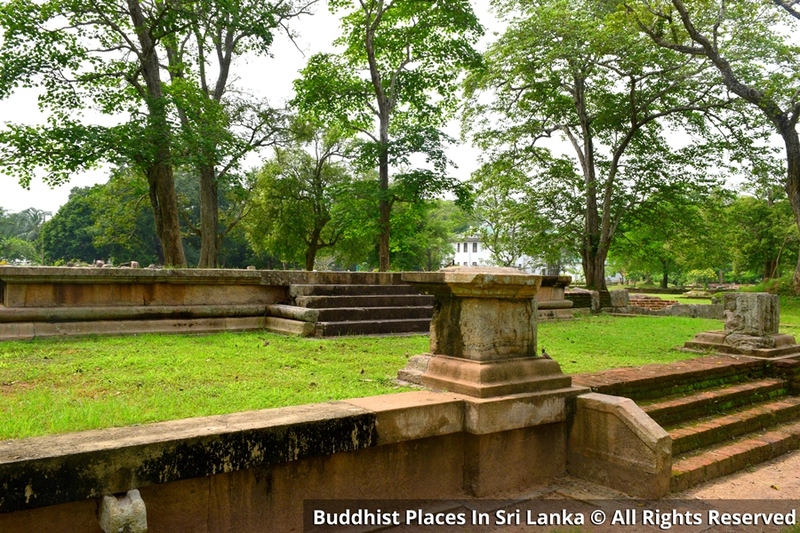 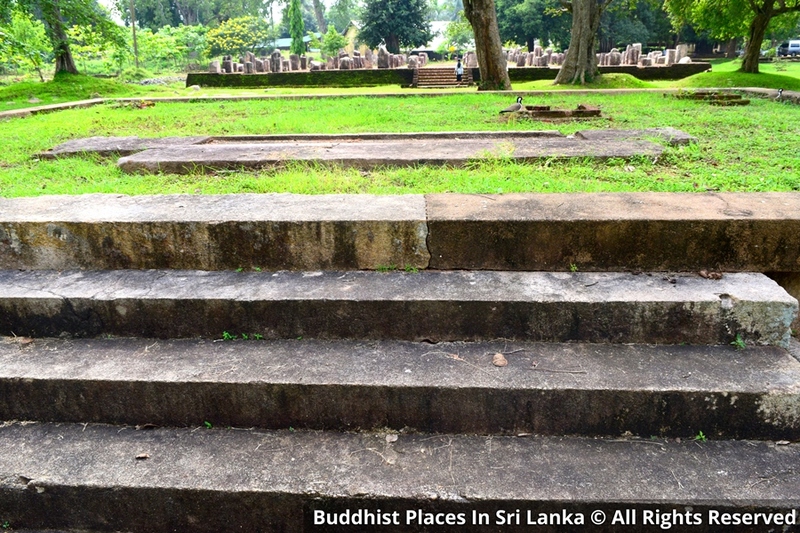 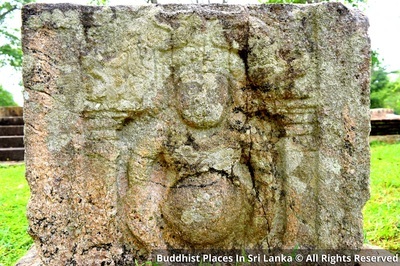 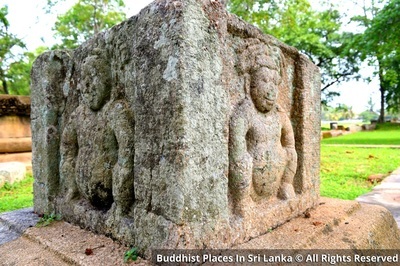 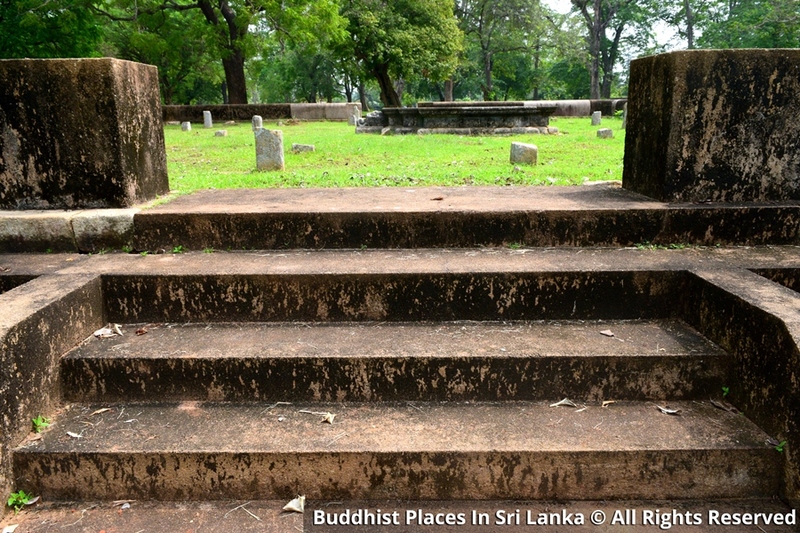 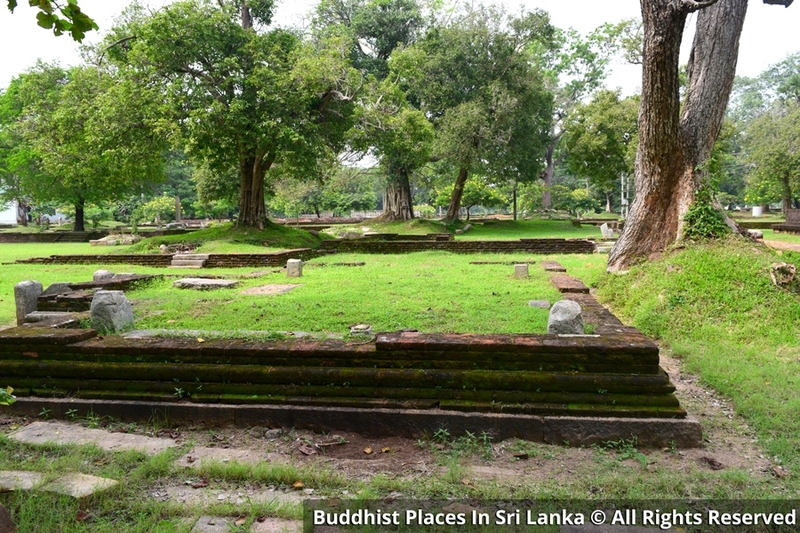 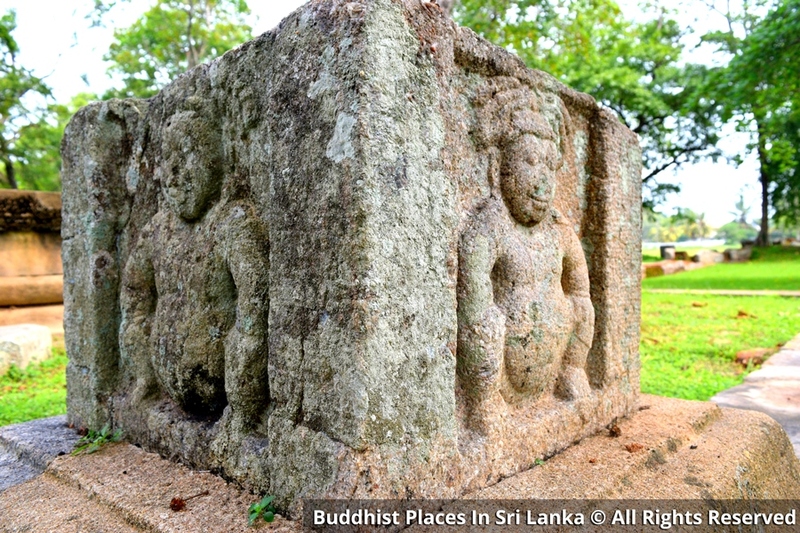 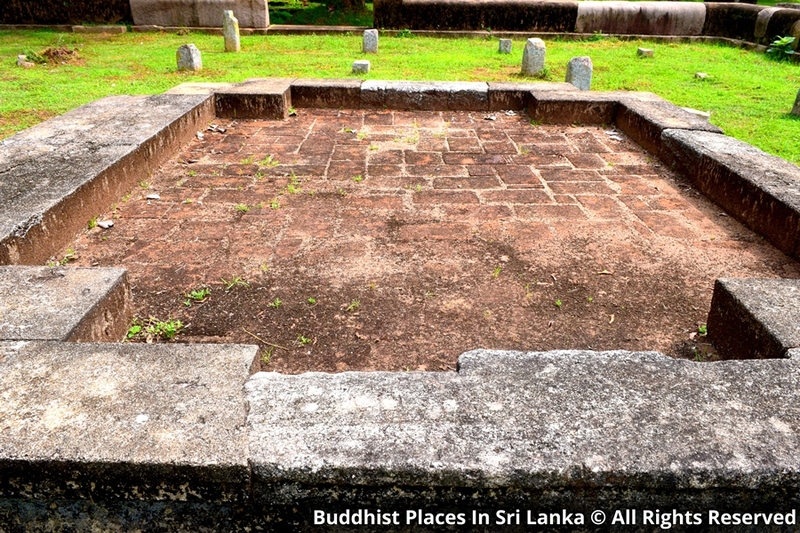 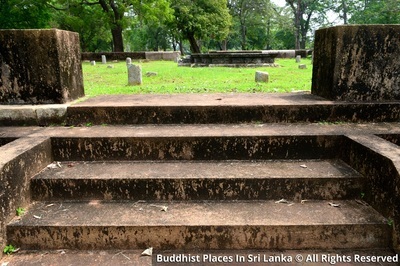 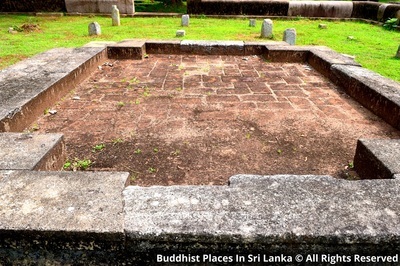 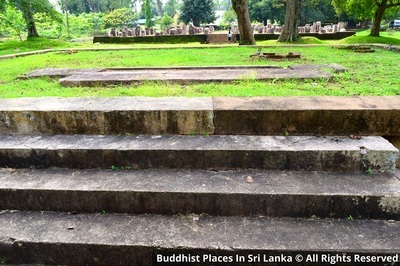 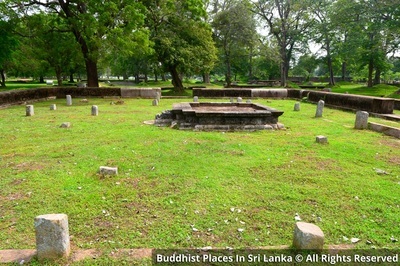 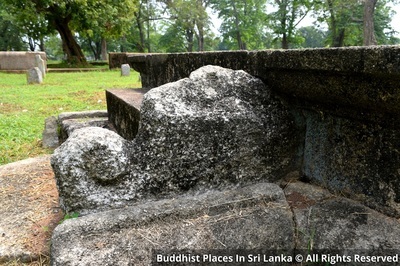 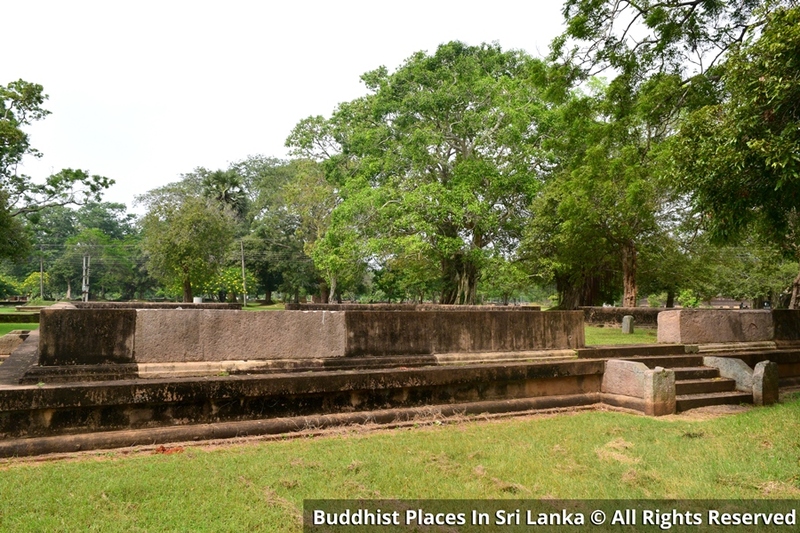 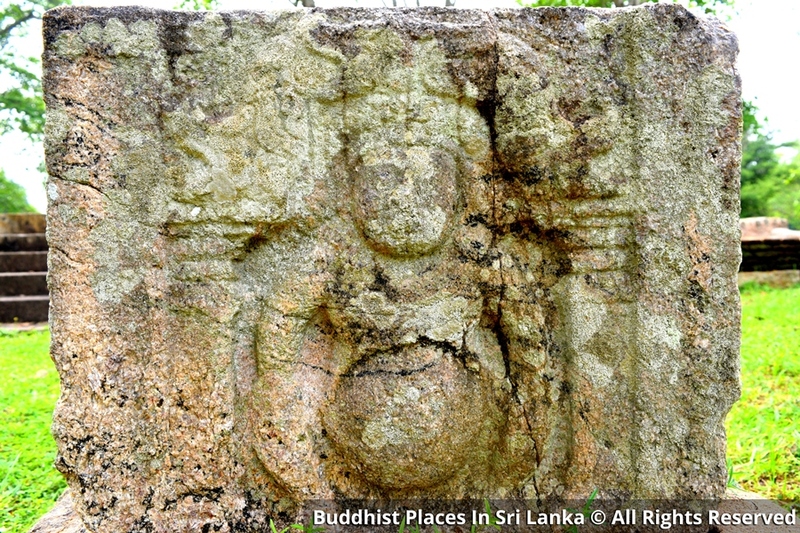 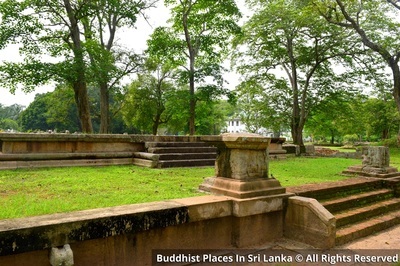 This is the place where the resident monks assembled and was also known as "Sannipatha Shala" or "Sabha Shala". It is a rectangular hall with long seats inside with entrances on all four sides. 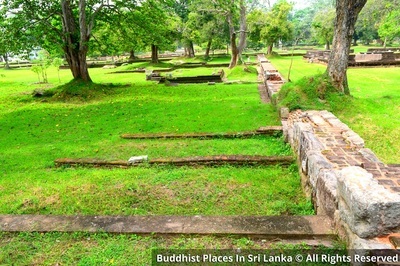 A special feature of this hall is that it is erected in an easily accessible central location without any boundary walls.